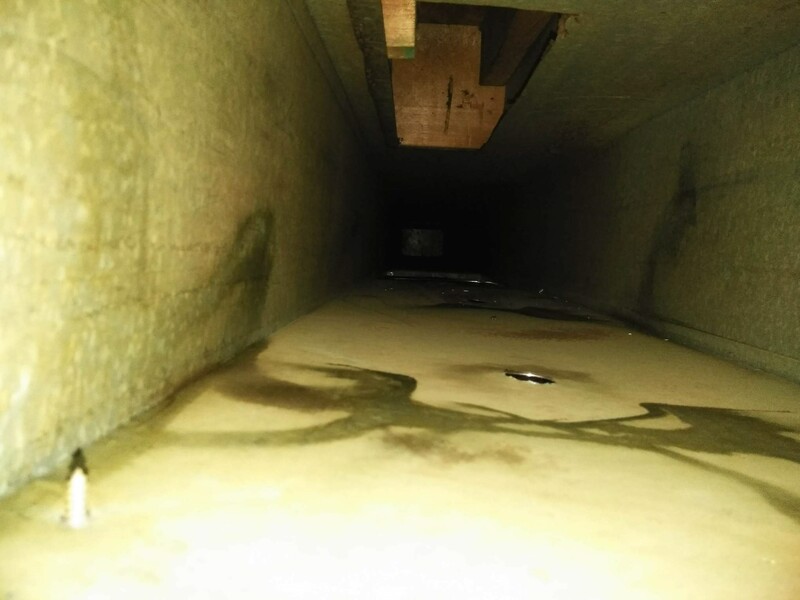 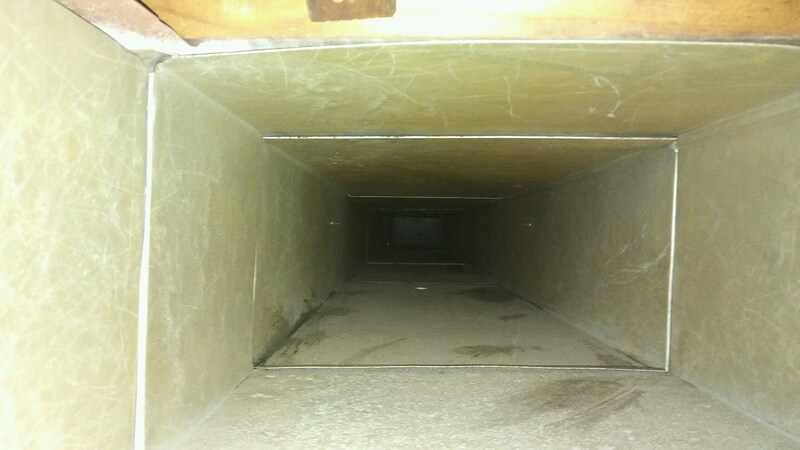 Sterling Environmental Air Duct Cleaning is the best in the business with the most experienced air duct cleaning owner/operator in all of Southeast Michigan who performs every job! 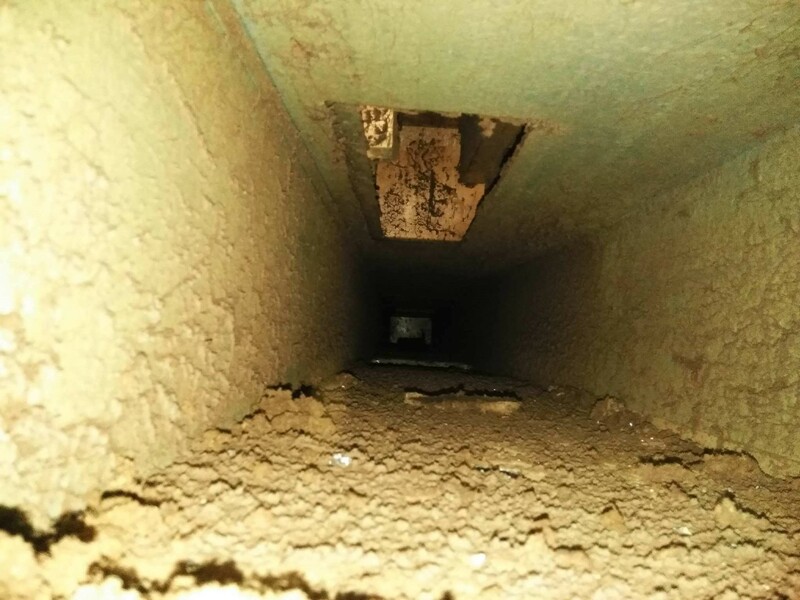 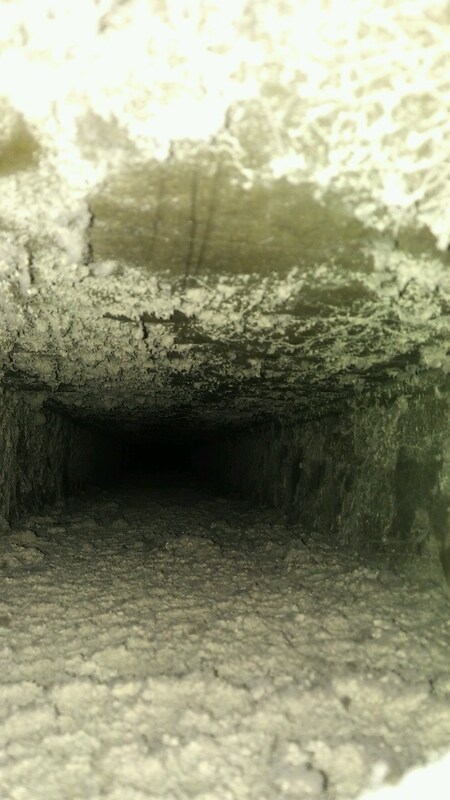 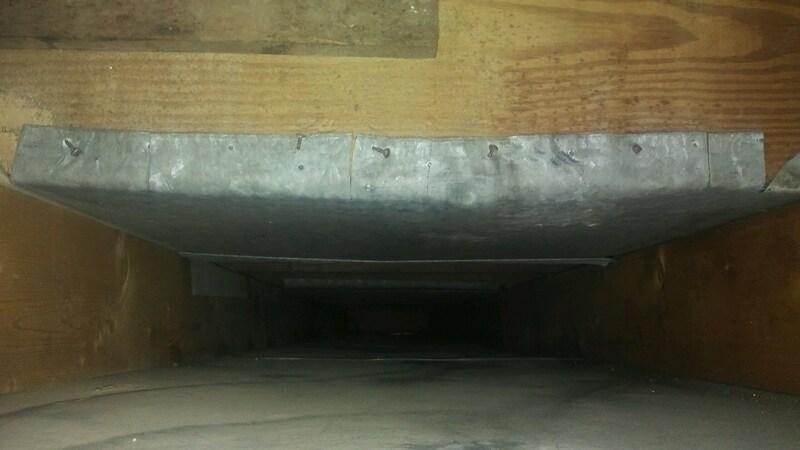 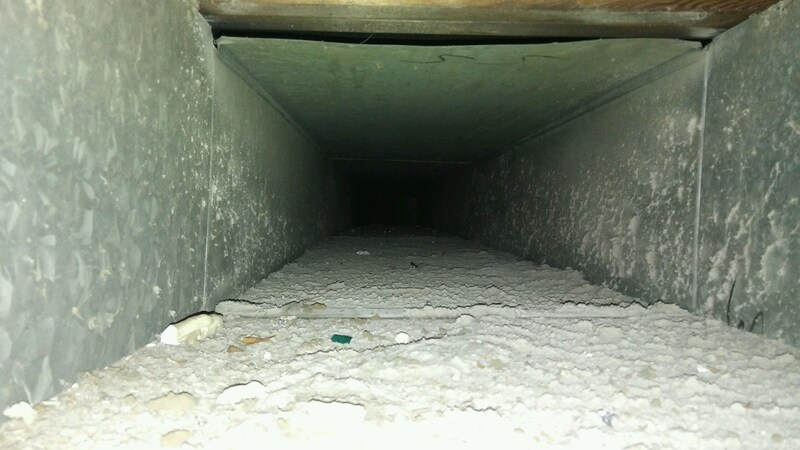 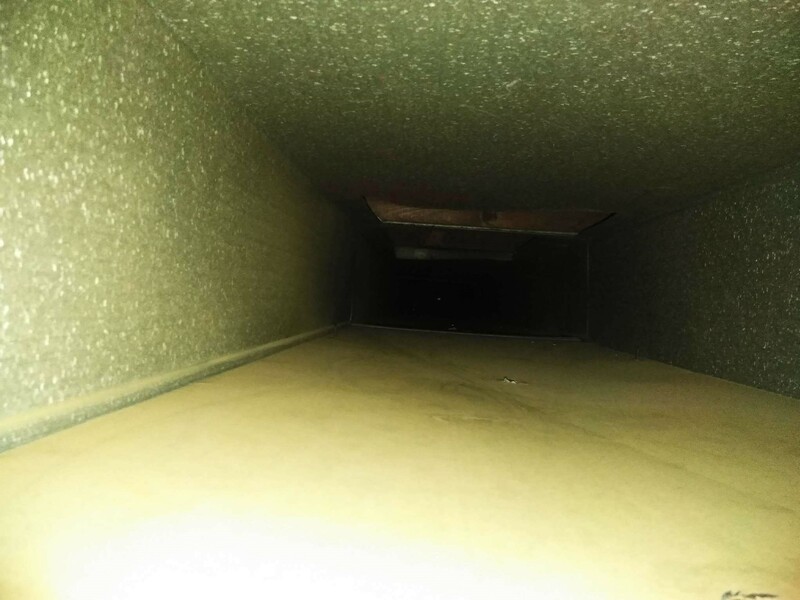 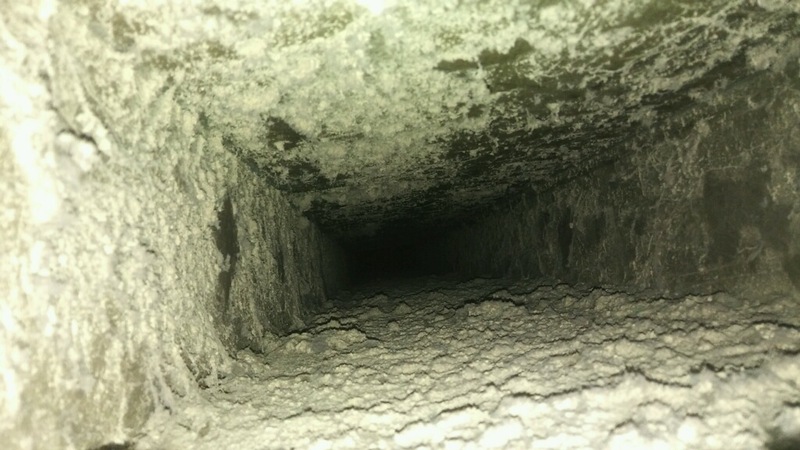 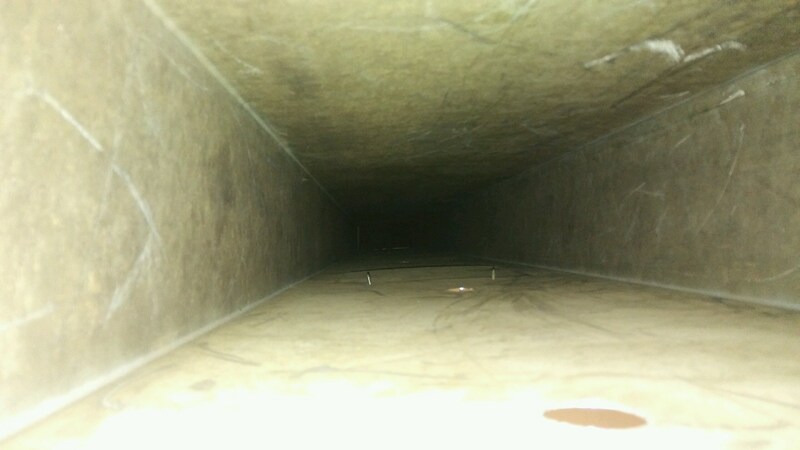 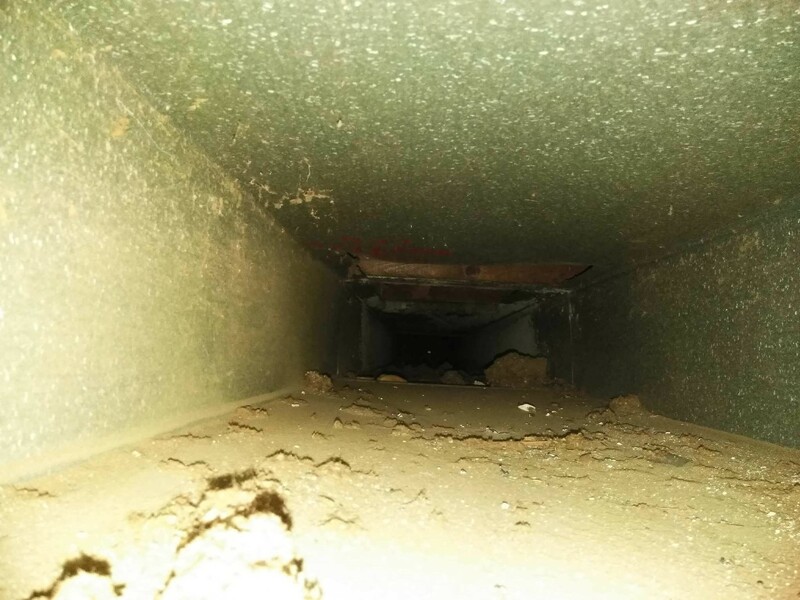 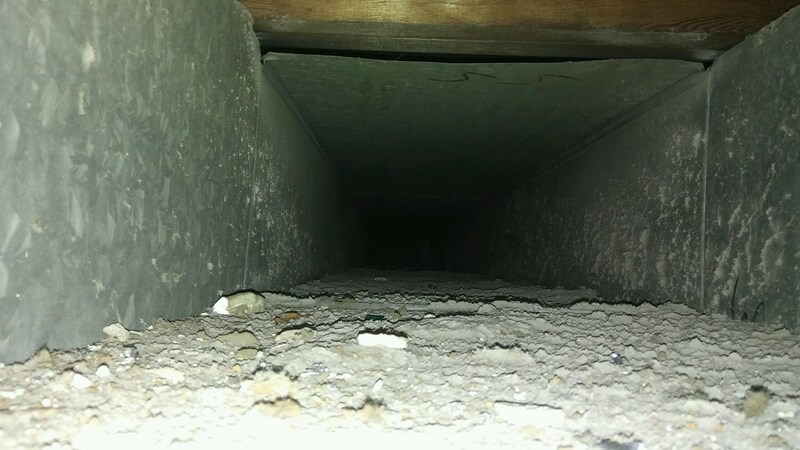 David Felker owns and operates Sterling Environmental Air Duct Cleaning and if you choose us to clean the air ducts in your home or business, there is 100% chance the owner will be doing the work for you. 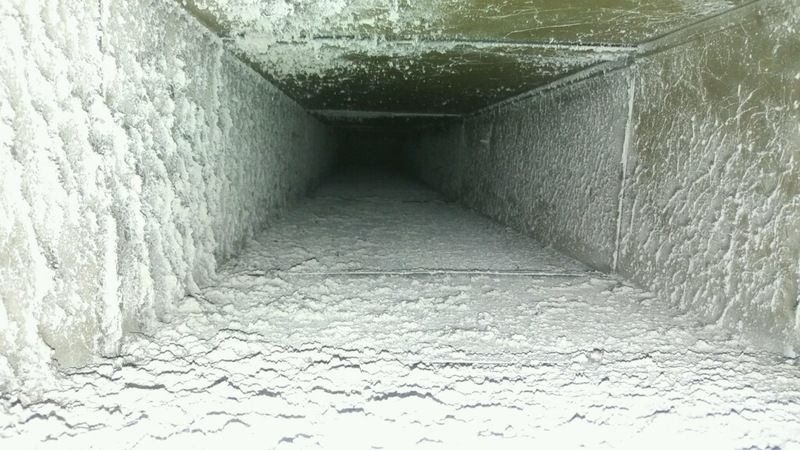 Just look at the difference in these before and after photos. 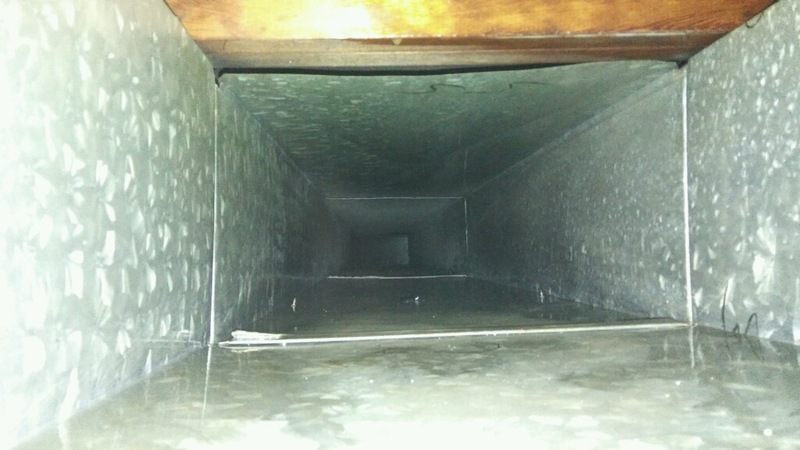 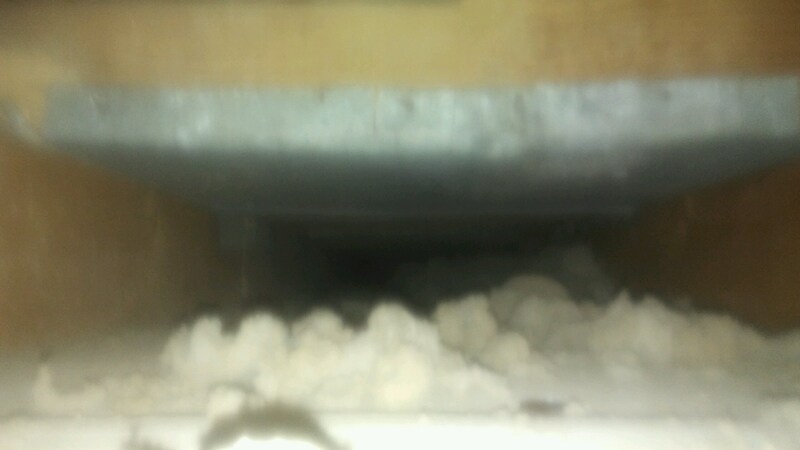 Contact us today to transform your air ducts and allow the whole family to start breathing easier!